Brace yourselves Perth for winter is here! Temperatures are dropping and you will need a hearty meal to warm you up. 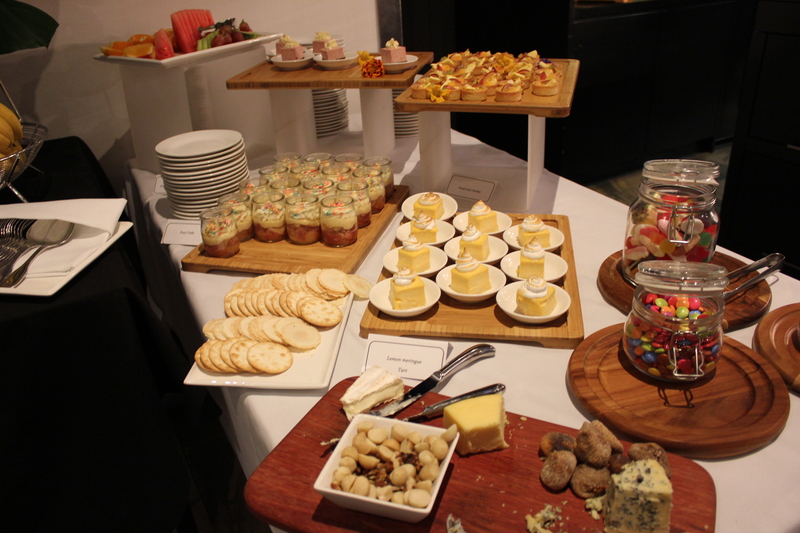 For a limited time only, the winter buffet is back Friday and Saturday nights at Rendezvous Hotel Perth at Scarborough. Priced at $59 for adults and $20 for kids (5-12 years), you can enjoy a delectable array of WA’s freshest produce from seafood to a hearty roast with breathtaking views of the Indian Ocean. On a cold, wintry Saturday evening, I set off with my dining partner to indulge in the Winter buffet and sipped on a good glass of Pinot Noir. The last time I had buffet at Rendezvous was when it was previously Pines. We say goodbye to Pines and hello to Straits Cafe. With a good facelift, the interior is modern, welcoming and comfortable. With buffets, there are too many choices and decisions to make but I am always clear on my first target. You guess it. That’s the seafood. 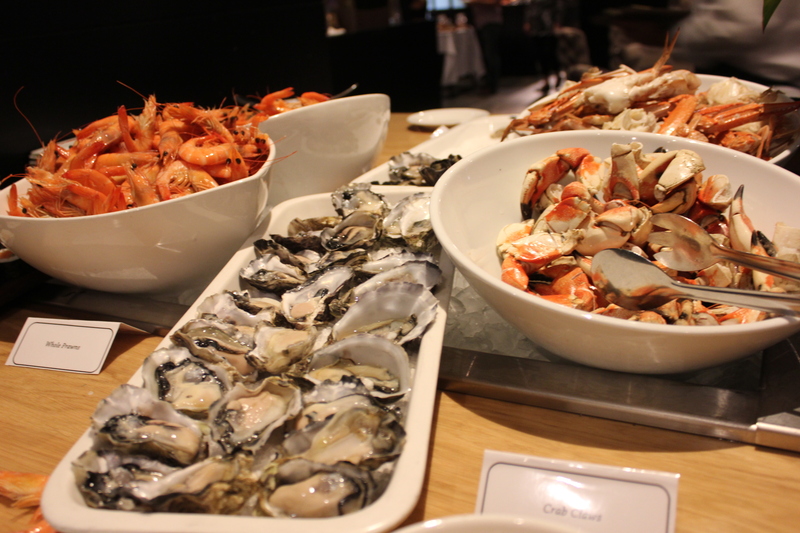 There’s prawns, oysters, crab claws and sushi to choose from. It’s fresh in flavours. Next up, I load my plate with a selection of salads. I particularly enjoyed the quinoa salad and the potato salad. 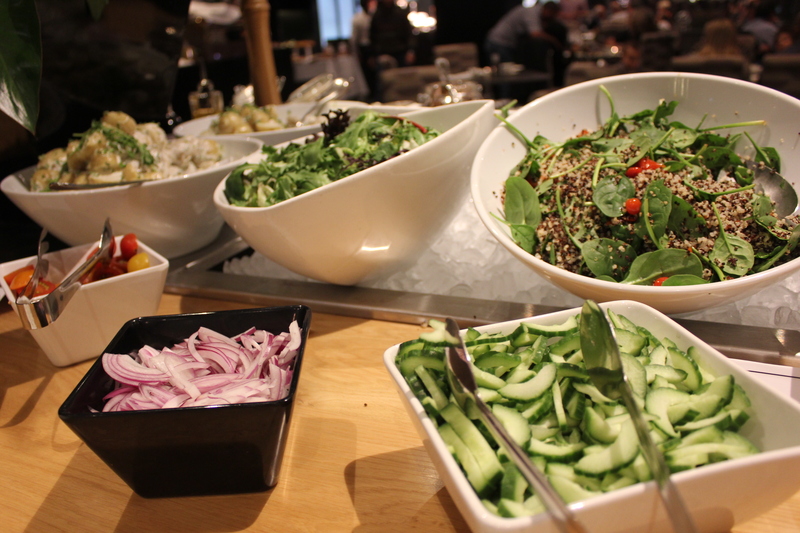 The quinoa salad gives a hint of crunchy textures in between and the potato salad was creamy. That was just the warm up and now it’s time for the hot food. The hot food section of the night comprises of a variety of dishes. There’s roast beef, BBQ pork ribs, barramundi with verjuice cream, peri peri chicken, gnocchi, mash potatoes, roast vegetables, just to name a few. I did not take a photo of the spread but you can sure check out some of the food which I had on the plate and my plating skills too. I had the BBQ pork ribs and the meat fell off the bone easily. Juicy and well marinated that you would lick the remainder of the sauce off the bone. 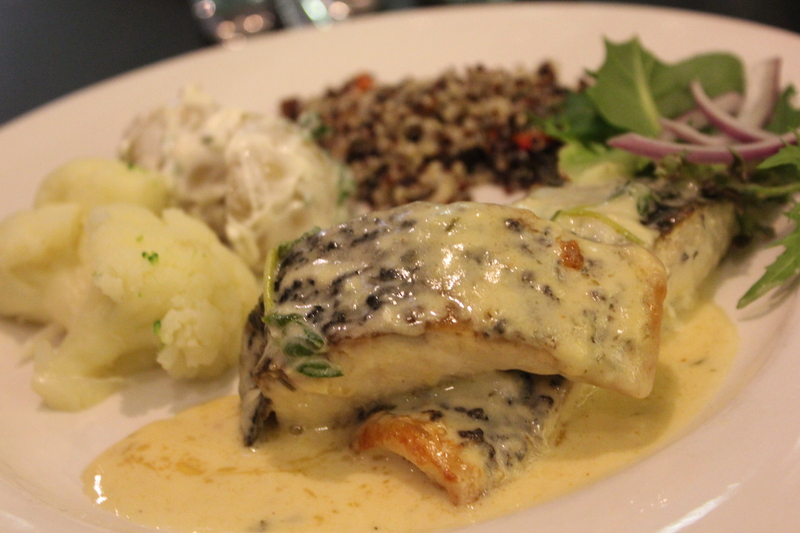 The barramundi was fresh and cooked to perfection, complementing well with the creamy textures of the verjuice cream. 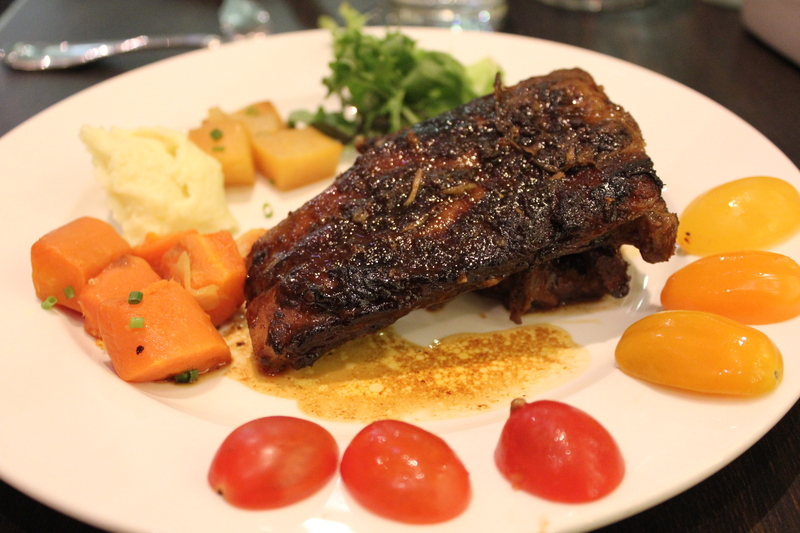 The roast beef, like the BBQ pork ribs was very tender and delicious together with the sauce which is packed full of flavour. I always leave room for dessert at a buffet. 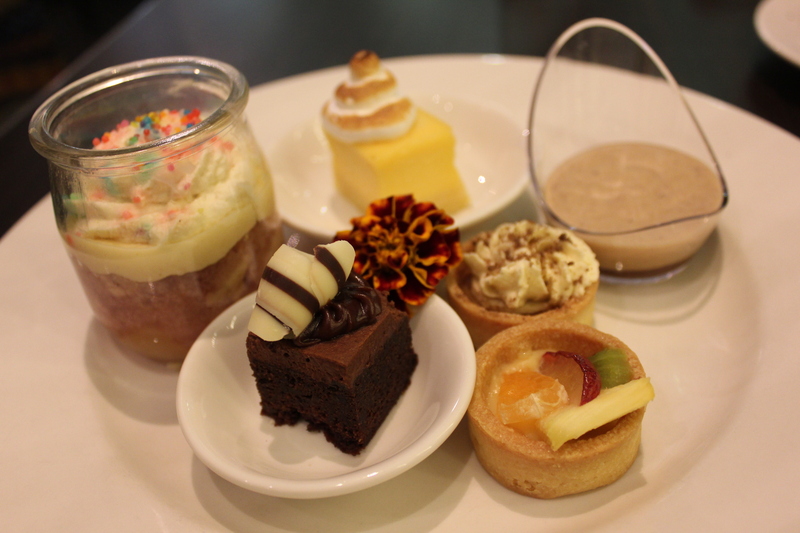 After having a bit too much of the hot food, it’s time for desserts. There’s a selection of cakes, cheese, ice cream with a range of toppings and sticky date pudding for all the sweet tooths. As much as I love savoury, I decided to try all the cakes on offer on the day. It’s so hard to choose which is my favourite as I really enjoyed them all but I guess it all comes down to personal preference. The end result of a buffet? Food coma and a happy belly. I really enjoyed the Winter Buffet at Rendezvous Hotel and might consider coming back one of these days for round two since it’s so close to where I live! 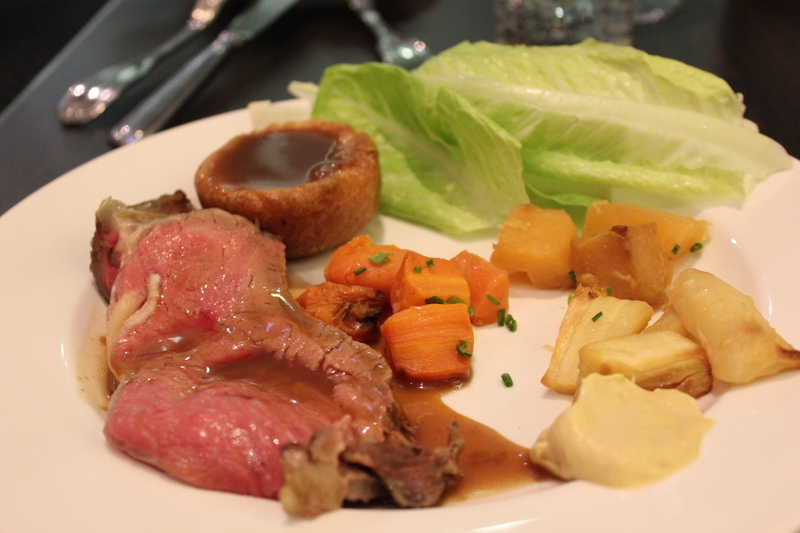 What I enjoyed about this buffet is that there is a good range of quality hot and cold food and desserts. It’s definitely worth it. I would like to thank Rendezvous Hotel for the invitation to experience the winter buffet at Rendezvous Hotel, Scarborough.